We have an awesome blog tour stop today and another exciting Entangled Teen title to talk about! 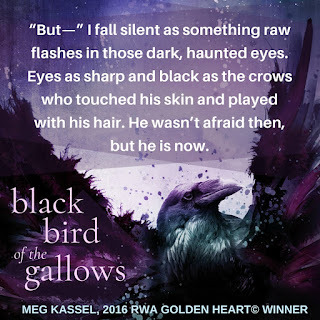 If you are into birds, especially crows, this one is for you. 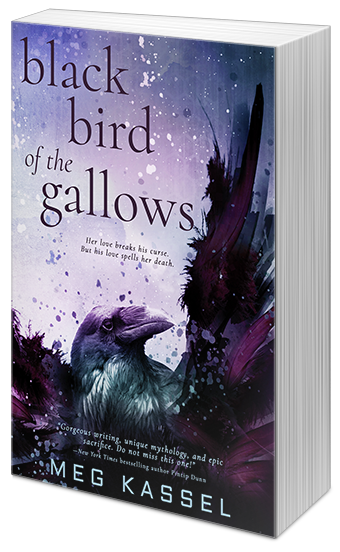 I'm a huge corvid fan and Meg Kassel's debut novel, Black Bird of the Gallows, not only has a fantastic premise, the cover is gorgeous too. 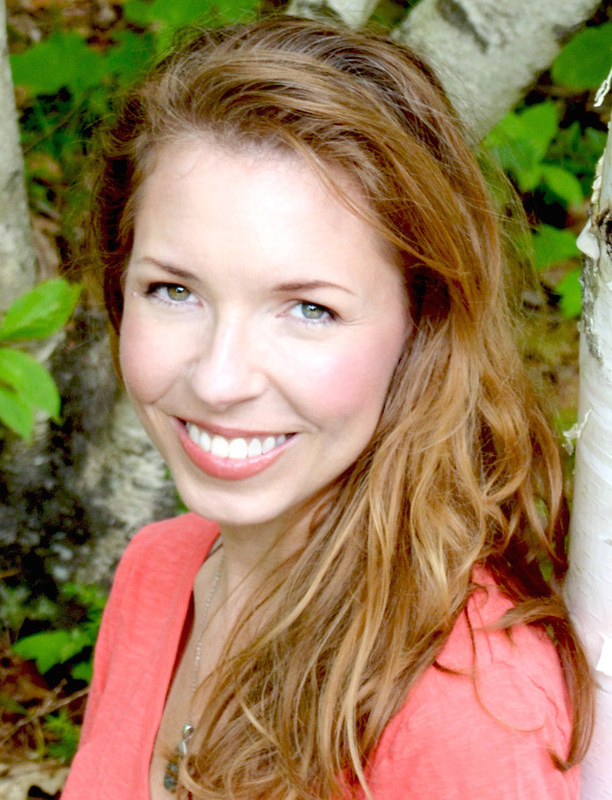 The publisher is also giving away special t-shirts to the first 100 people who post their book review on Amazon. Here's that special giveaway link. 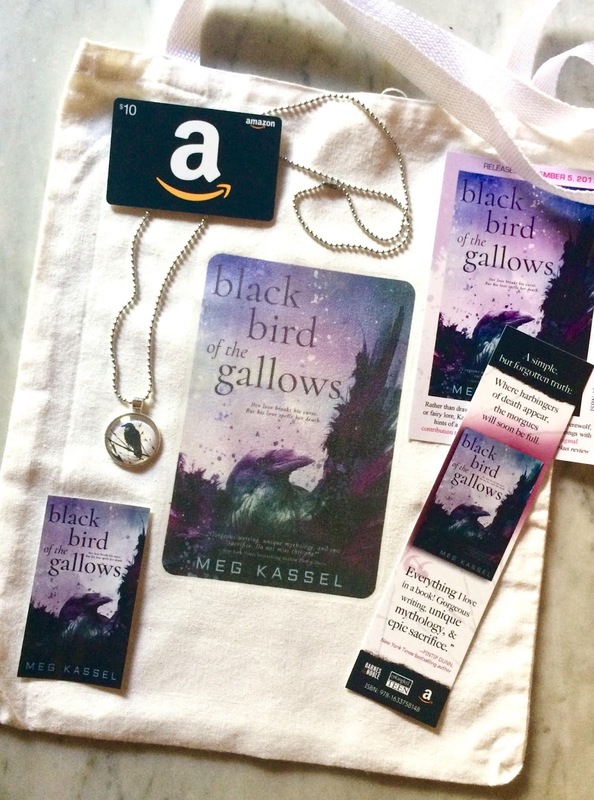 Three (3) winners will receive a Black Bird of the Gallows canvas tote bag (11“x14”) which includes a custom made crow pendant and ball chain, bookmark and stickers, $10 Amazon Gift Card (INT).